The Batman Release Date Targeting Late 2021 | Nerd Much? Matt Reeves is one of Hollywood’s hottest directors these days. After directing successful projects such as Cloverfield, Let Me In, Dawn of the Planet of the Apes and War for the Planet of the Apes, Reeves has now settled his sights on Warner Bros. and DC’s The Batman. And in a recent interview with The Hollywood Reporter, we have new details on the film and a potential The Batman release date. The Hollywood Reporter got a bit more out of Reeves than you might expect. However, he remained mum on whether Ben Affleck would once again don the cape and cowl. Reeves confirmed that “there will be a Rogues Gallery”, indicating that The Batman may have multiple villains. And that casting “will begin shortly” on Bruce’s next adventure. The directed stated he and his creative team are “starting to put together our battle plan.” His plan is to polish up the script once again before beginning the conceptual phase. 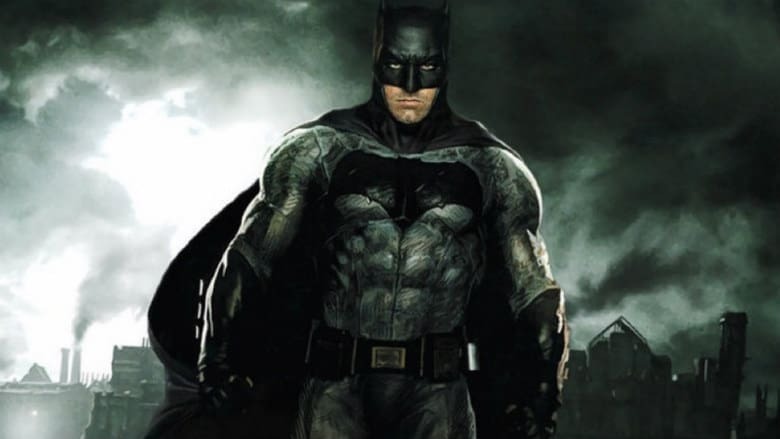 As for The Batman release date, Reeves offered a soft window for its potential launch. And it’s sooner than you might think. He confirms there isn’t a firm The Batman release date, “but we’re thinking the movie would probably be for 2021, late spring or summer. Want to know what other upcoming superhero movies there are? Check out our hub.